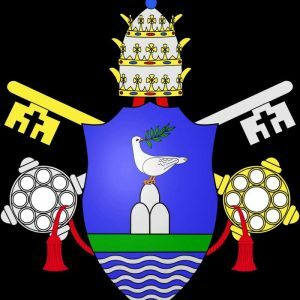 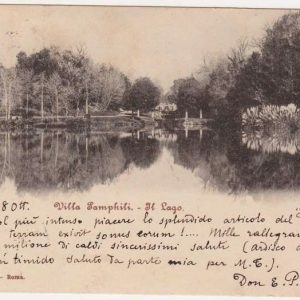 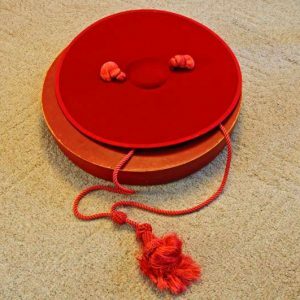 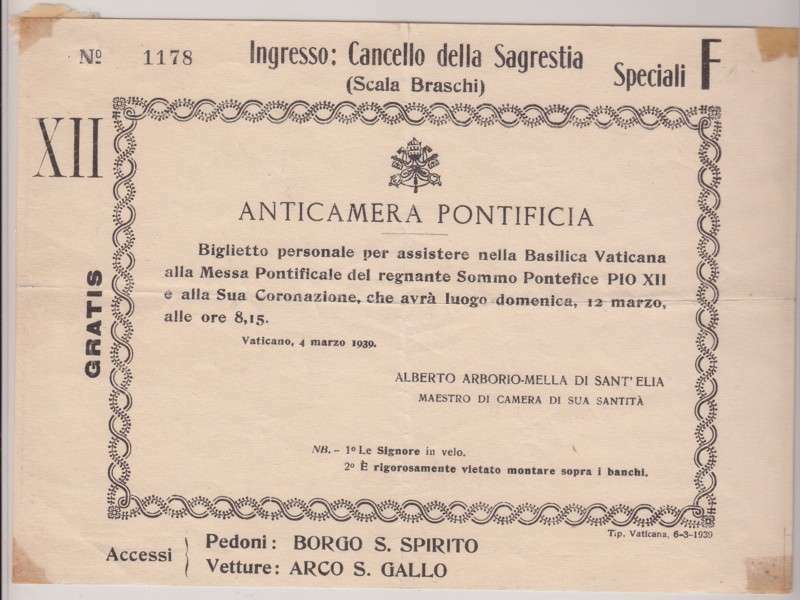 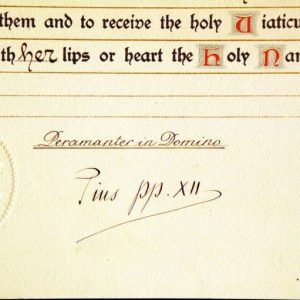 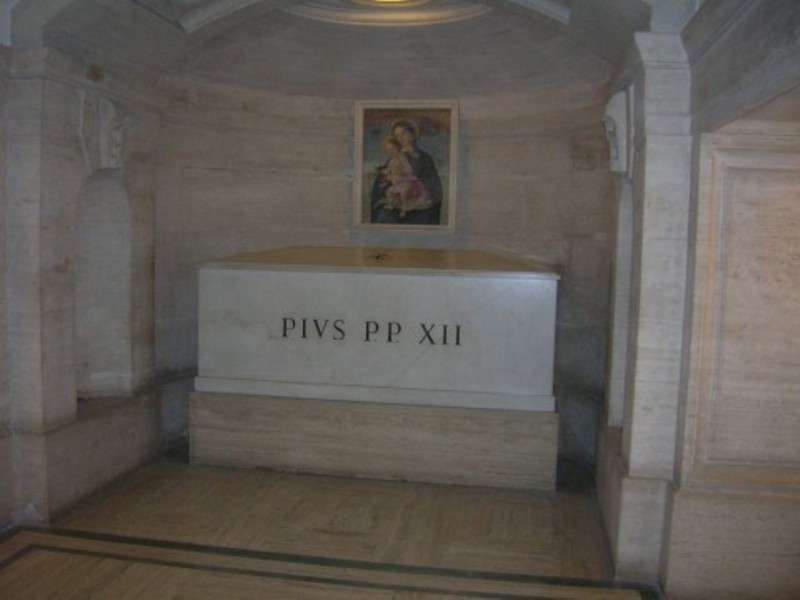 Artifacts connected to Pope Pius XII are on Papal Artifacts/Pius XII. 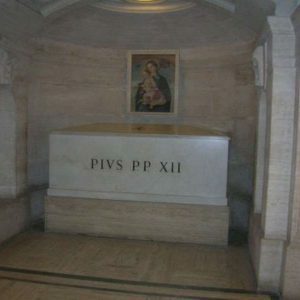 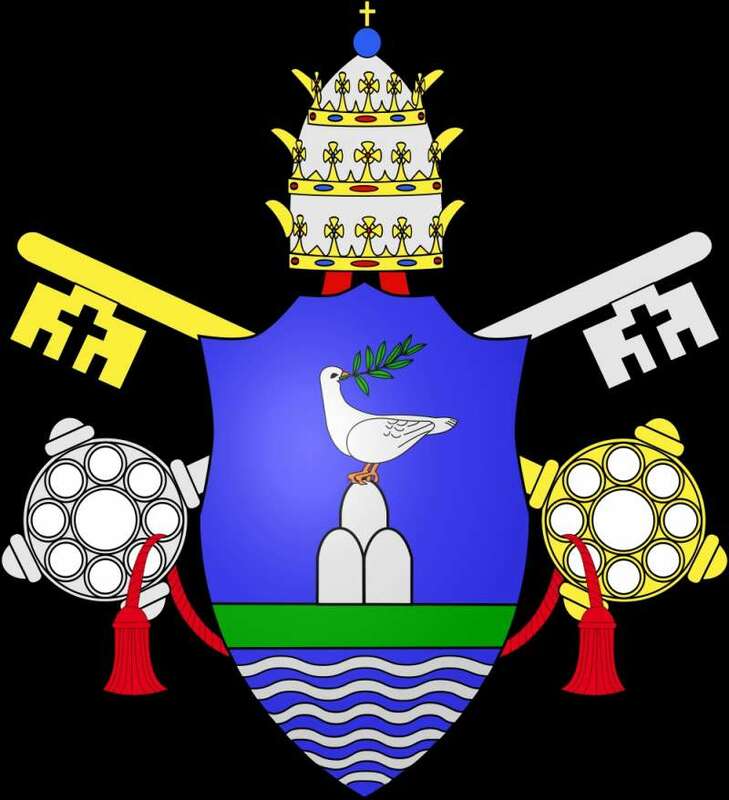 His biography, burial site in St. Peter’s and coat of arms are included on Papal History/Pius XII. 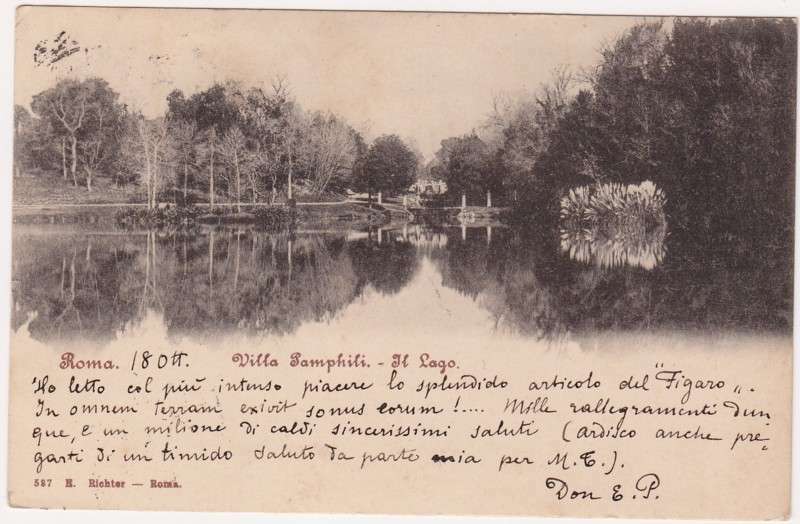 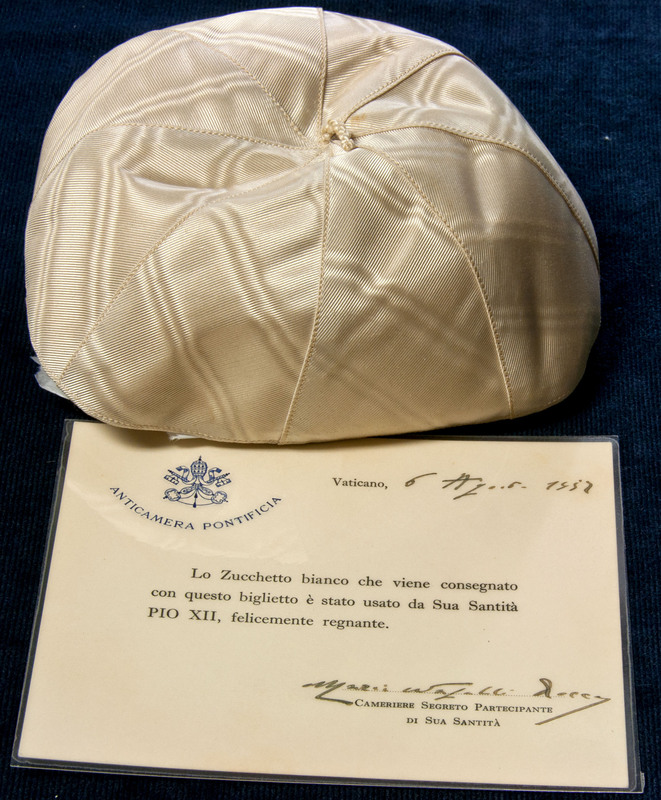 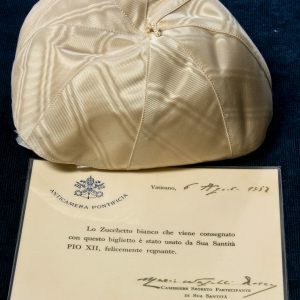 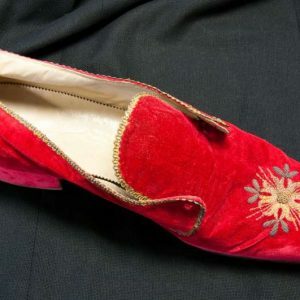 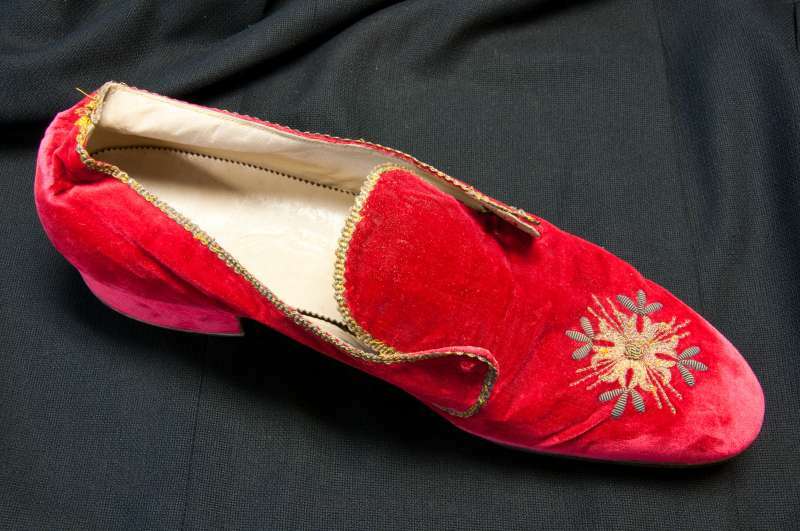 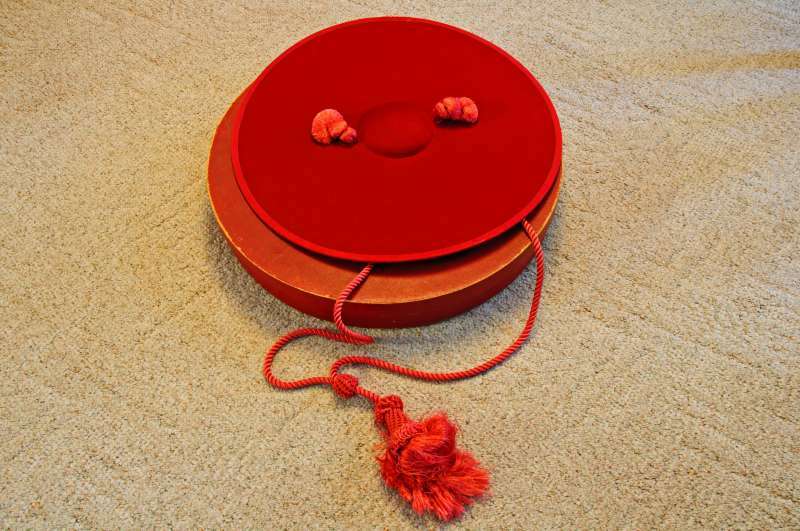 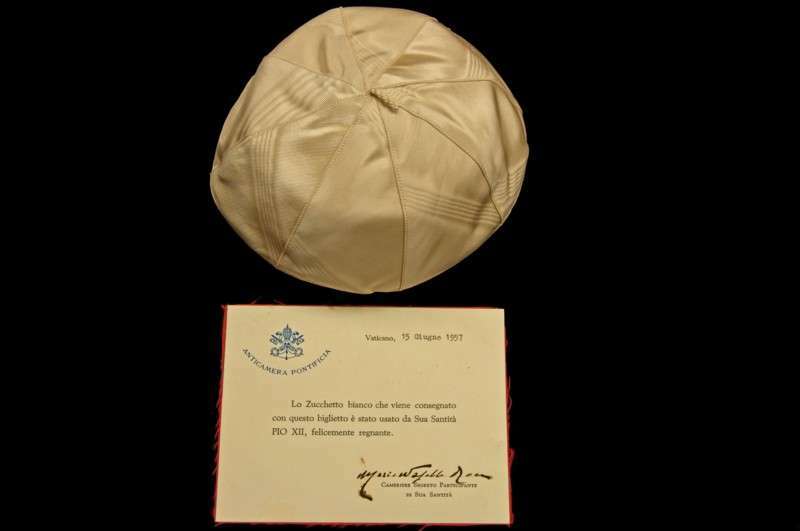 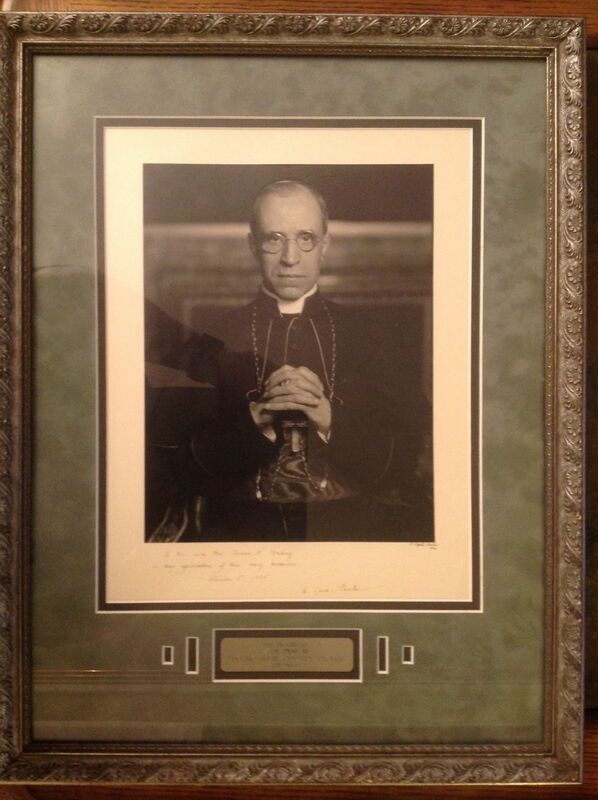 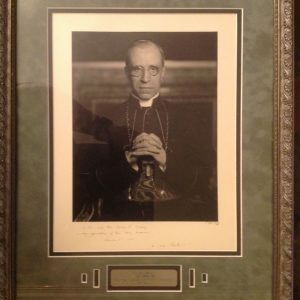 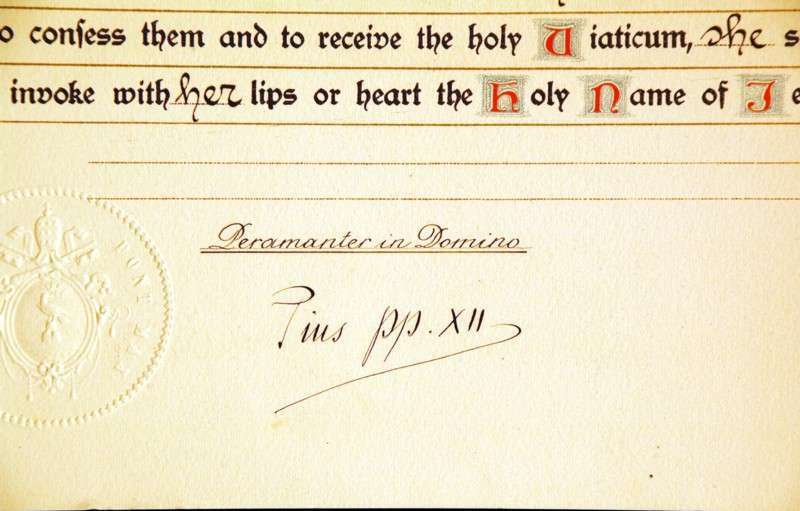 Papal Artifacts honors the memory of Pope Pius XII.